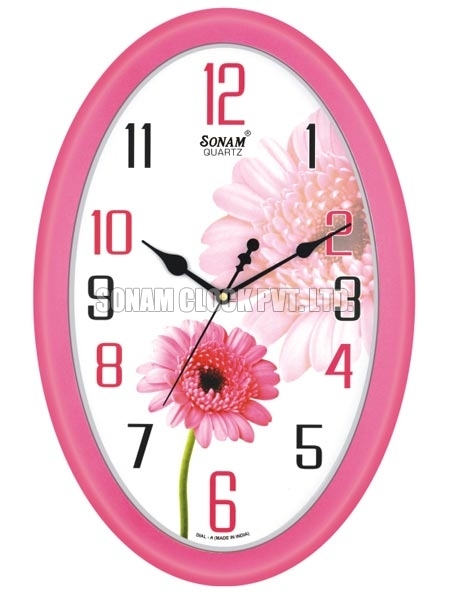 Our organization is greatly applauded for manufacturing, supplying and exporting the best range of Picture Dial Wall Clock. 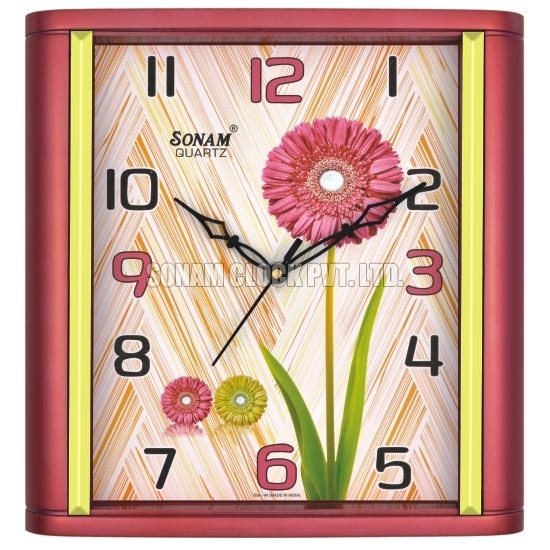 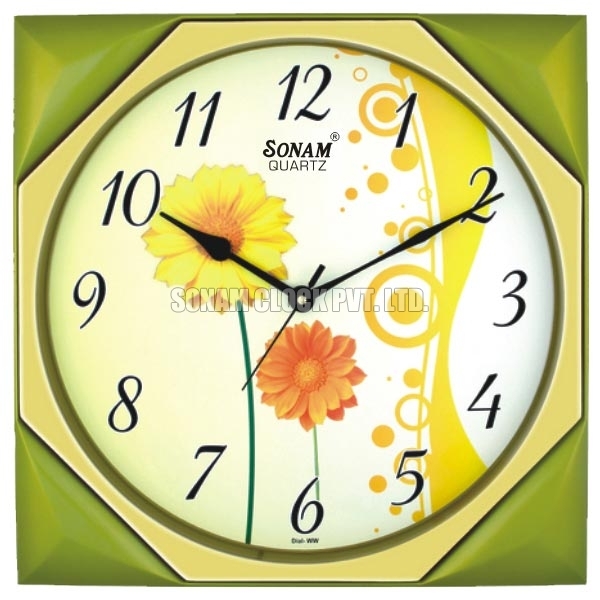 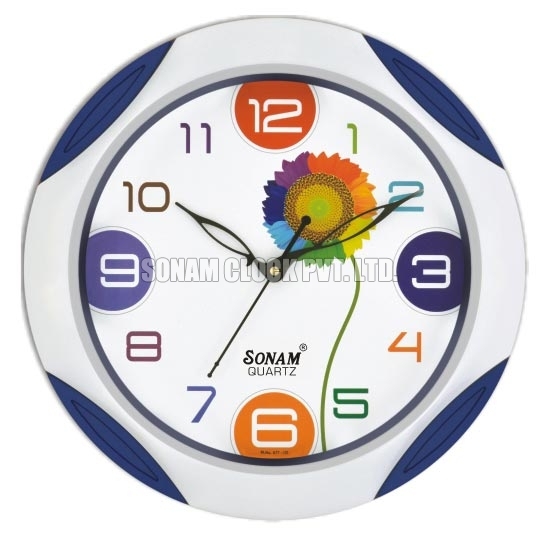 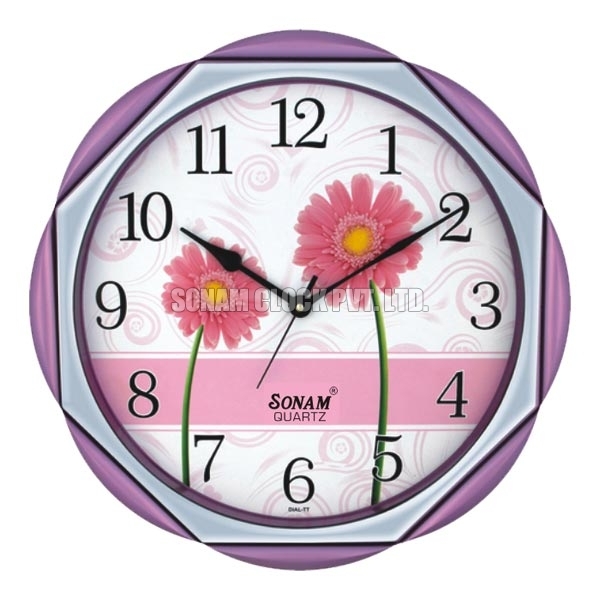 Picture Dial Wall Clock is widely demanded in both national and international market owing to exciting designs and color combinations. 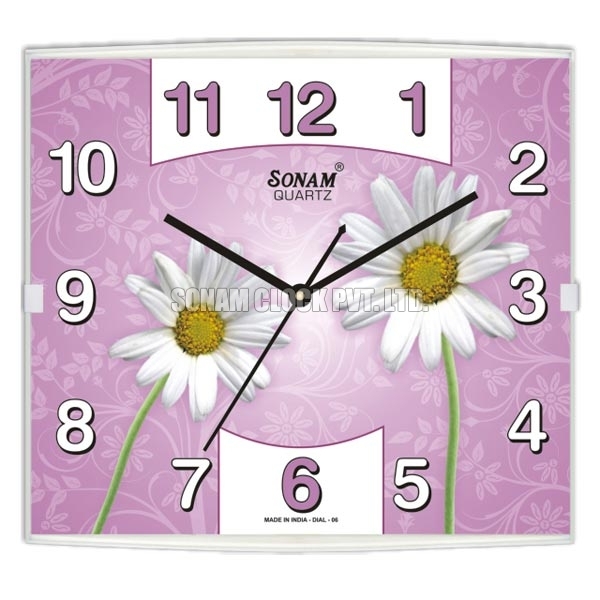 Picture Dial Wall Clock is available in a variety of patterns, suiting dÃ©cor of kitchen, kidsâ�� rooms, living area and offices.